ASEAN countries see regional security as a common challenge. 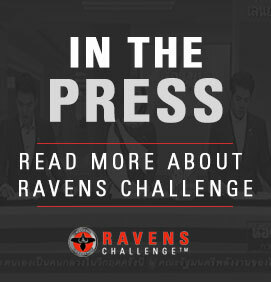 Thailand is hosting the Raven Challenge, a five-day event testing the skills of bomb disposal teams from around the world. It is open to teams from across the ASEAN region. CCTV’s Tony Cheng has more.